Hi there! 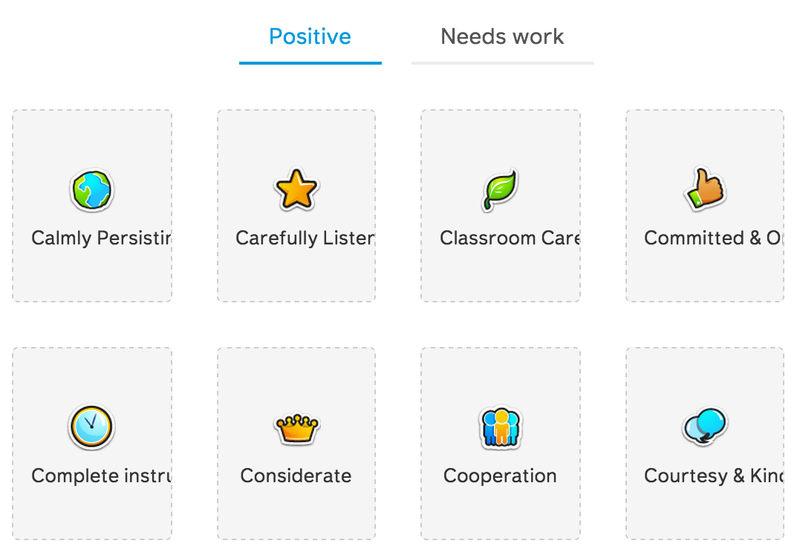 Manoj here from ClassDojo. Love how you customized it to work for your classroom. Thanks so much for sharing the #ClassDojoLove. Let us know if we can ever be helpful!